Yesterday, symphonic metal titans THERION kicked off their pan-European headline tour with IMPERIAL AGE, NULL POSITIV and several others. 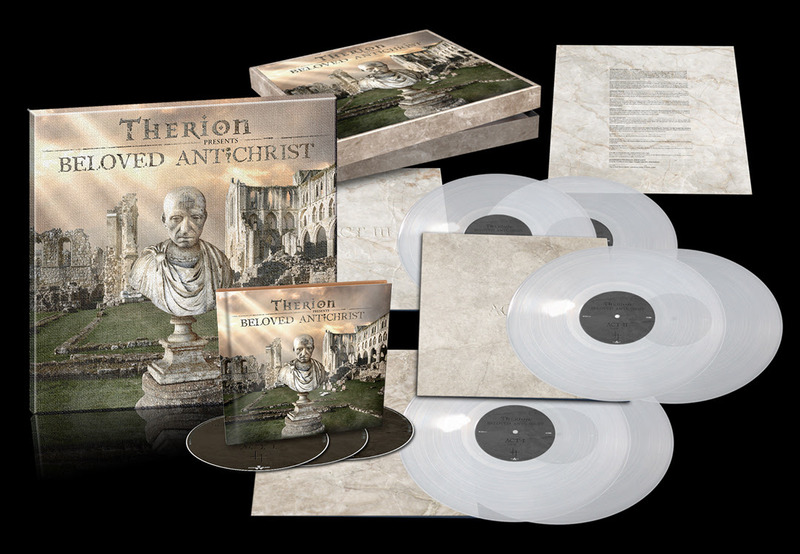 While presenting some of the new tracks of their upcoming album Beloved Antichrist, THERION will also perform their classic hits from almost 3 decades of band history and invite you to their unique world of opera and heavy riffs. Find the entire tour routing below. TAX THE HEAT – Band Release Official Video For Title Track!